Two black nerds create a show for all nerds. 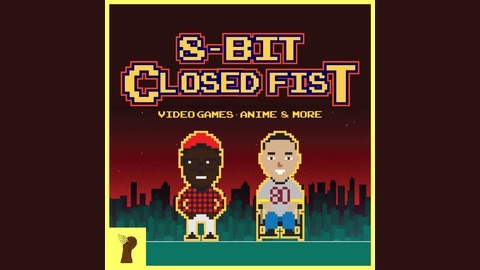 Our show is a fun refreshing look at video games, comics, anime, and other nerd interest. 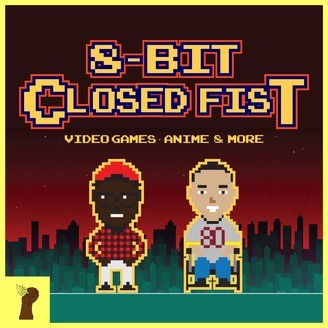 Throughout the show, your host, Ronell, and LJ bring on guests (everyone from local rappers to Voice actors) from all walks of life to discuss their experiences with nerd culture. With Mortal Kombat 11's release just a few days away we dive in the the game a little more from playing the open beta and what a better way to do so then an interview with the man himself @Dyansty1031 With a massive following on YouTube hes a ball of Kombat knowledge, so we pick his thoughts on this game compared to the others, what hes looking forward to and maybe some spoilers ?! Black People And Joker Should Both Go To Therapy! What Does Google Stadia and Apex New Battle pass have in common?